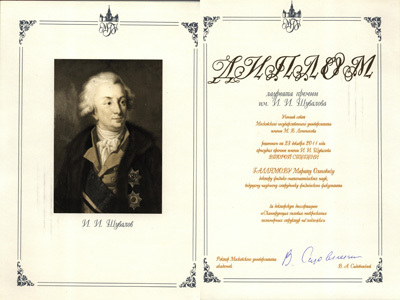 1996, Graduated with honours from Lomonosov Moscow State University, Faculty of Physics, Department of Quantum Radiophysics. Diploma work in scanning probe microscopy of biomembranes (I. V. Yaminsky). 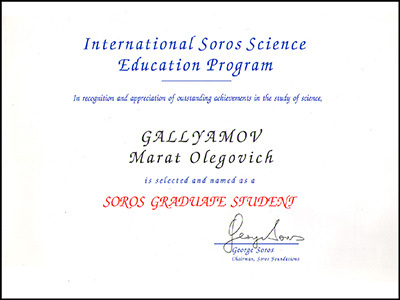 1999, PhD in Physics of Condensed Matter (specialty 01.04.07), from Lomonosov Moscow State University, Faculty of Physics, dissertation council K 053.05.19. Thesis title "Scanning probe microscopy of nucleic acids and thin organic films" (Prof. V. V. Potemkin, I. V. Yaminsky). 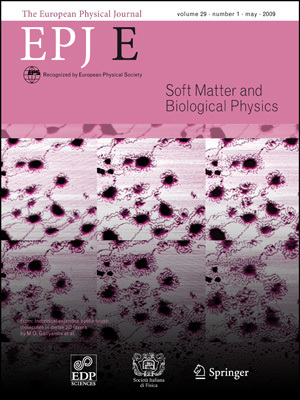 Download: PDF abstract, PS full text, PDF full text, PDF abstract at RSL, PDF full text at RSL. 2009, DSc (habilitation) in Polymer Physics (specialty 02.00.06), from Lomonosov Moscow State University, Faculty of Physics, dissertation council D 501.002.01. 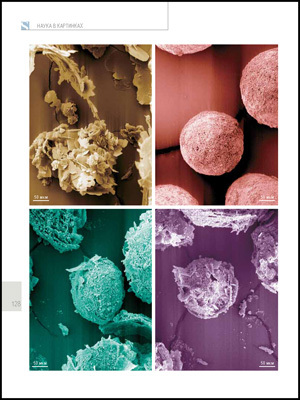 Thesis title "Scanning force microscopy of polymer structures on a substrate". Download: PDF abstract, PDF abstract at RSL, PDF full text at RSL, PDF abstract at VAK. 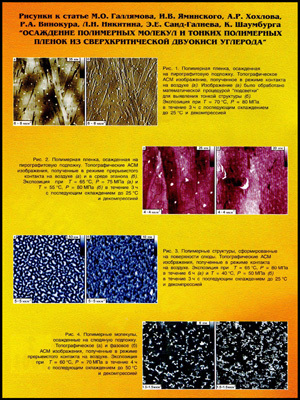 1999--2000 Engineer, Department of Polymers and Crystals Physics, Faculty of Physics, Lomonosov Moscow State University. 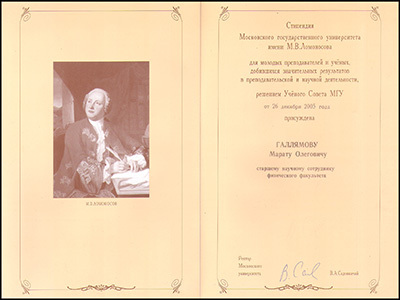 2000--2005 Research Associate, Department of Polymers and Crystals Physics, Faculty of Physics, Lomonosov Moscow State University. 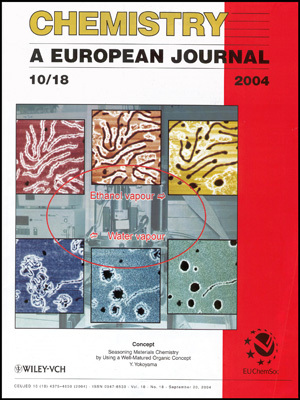 2003--2004 Humboldt Research Fellow, Polymer Science and Organische Chemie III -- Makromolekulare Chemie, Universität Ulm, Germany. 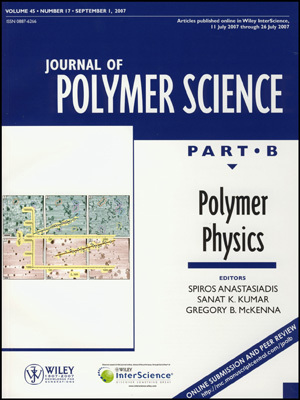 2005--2010 Senior Research Associate, Department of Polymers and Crystals Physics, Faculty of Physics, Lomonosov Moscow State University. 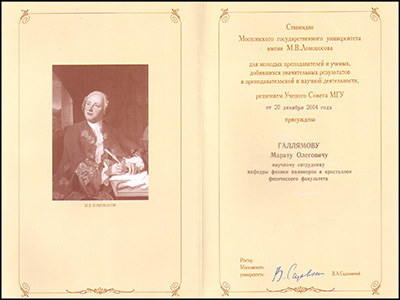 2010--2011 Leading Research Associate, Department of Polymers and Crystals Physics, Faculty of Physics, Lomonosov Moscow State University. 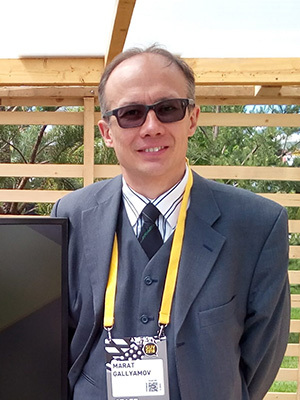 2011--present Associate Professor, Department of Polymers and Crystals Physics, Faculty of Physics, Lomonosov Moscow State University. 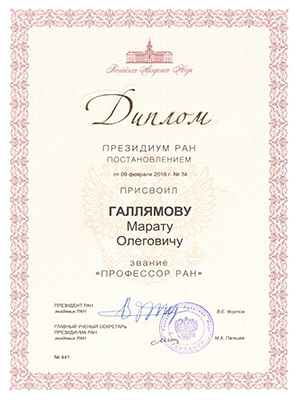 since 2016 Professor in Chemistry and Materials Sciences, Russian Academy of Sciences. 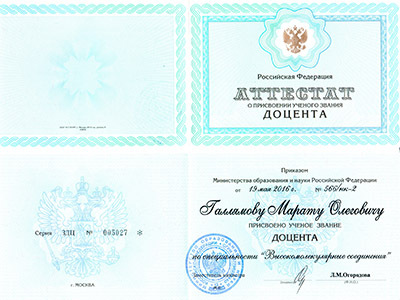 since 2016 Docent in Polymer Science, Russian Higher Attestation Commission. 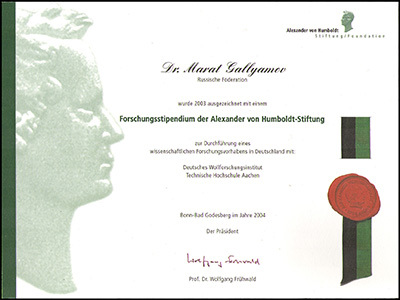 2005 including lectures and practical training, at Weiterbildungszentrum Brennstoffzelle Ulm e.V. (WBZU, Fuel cell education and training center Ulm). 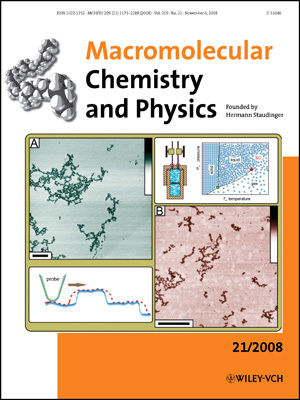 2004--present, Course "Diffusion in polymers", lecturer. 2006--present, Course "Fuel cell fundamentals", lecturer. 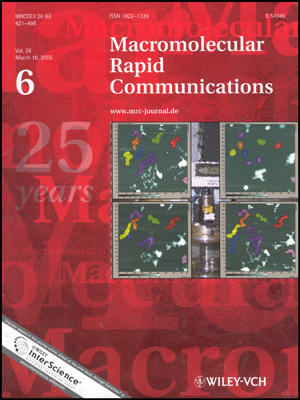 2016--present, Course "High-resolution microscopy techniques in nanomaterials research", lecturer. 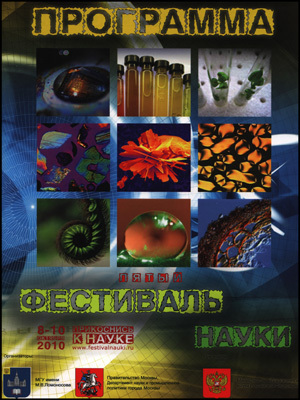 2016--present, Course "Functional materials for electrochemical power engineering", lecturer. 2018--present, Course "Polymers in supercritical media: synthesis, modification and processing", lecturer.